The Castle of Didymoteicho is the most important in Thrace. 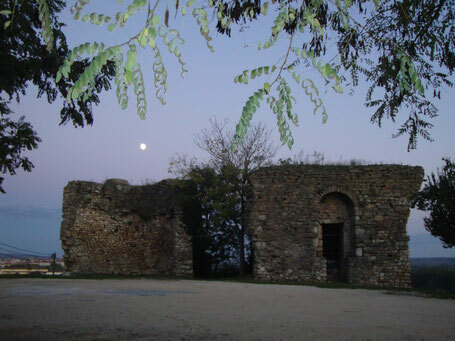 It is located on the top of the Kale hill that dominates the town of Didymotecho. It is one of the most important castles in the Balkan peninsula. It has been an important landmark since ancient times due t its geostrategic position and the strongest enclosure surrounding it. 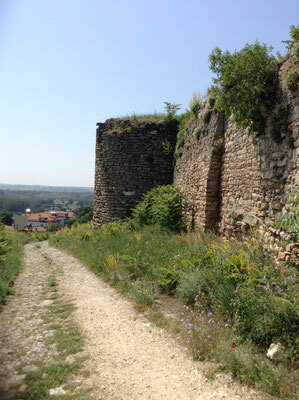 The evidence of the construction of the walls, testifies the existence of a castle a long time before the Byzantine empire. 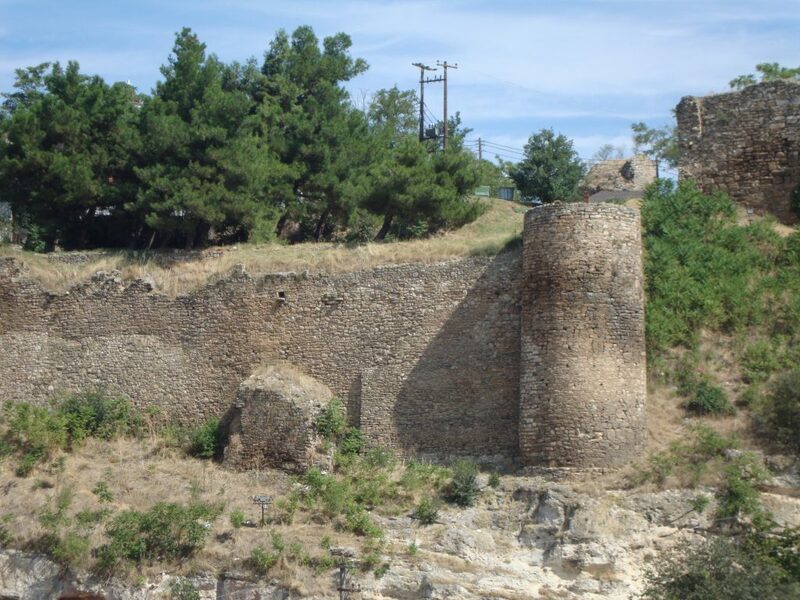 The walls of Didymoteicho castle were reconstructed and strengthen during the emperor Justinian time. For this reason, we consider that the Castle's existence, in its present form, dates back to the 6th century. The walls were later strengthened during the emperor Constantine IV in 751. In 1303 there was another reinforcement, which was greatly strengthened by the master Konstantinos Tarchaniotis. It was the seat of the Emperors John III of Palaiologos and John VI Kantakouzenos during the two disastrous civil wars of the first half of the 14th century. 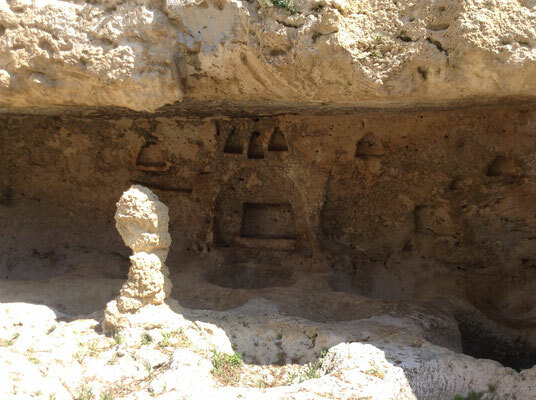 Didymoteicho city was conquered by the Ottomans in 1361 and gradually lost its geostrategic significance. 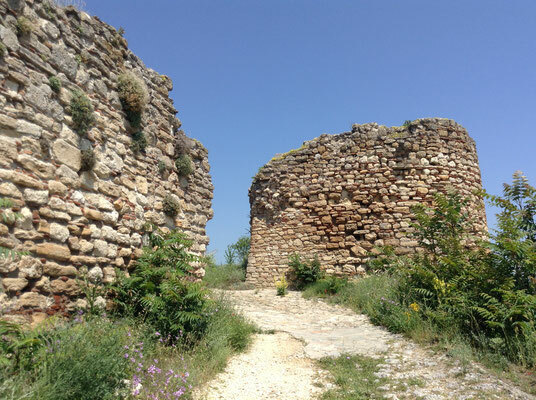 The castle was not maintained by the Ottoman conquerors and suffered great destruction by various invaders during Byzantine and post-Byzantine times, but also by the Russians who conquered Didymoteicho in the two Russo-Turkish wars in 1829 and 1878.